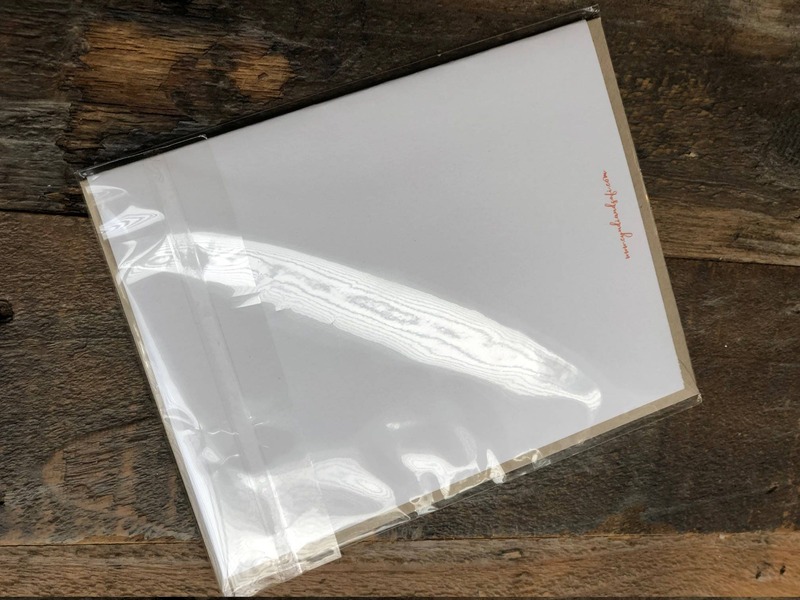 Card measures 4.25" wide x 5.5" high, please select a Kraft envelope (shown) or a white envelope. If you prefer another color, please add it to notes and if I have it in stock, I will include it. 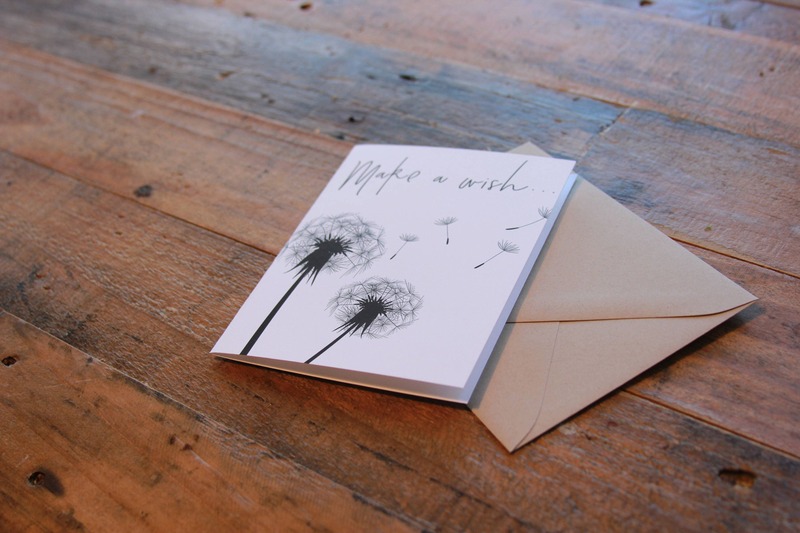 Great card for Birthday's, or for any person who likes to wish on a dandelion! Each card is made to order and individually wrapped. Card is printed on 80# linen cover stock.